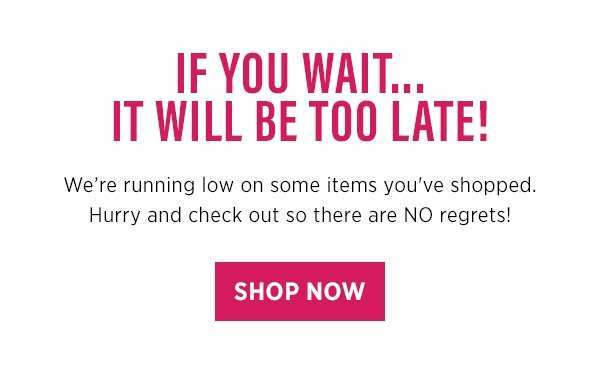 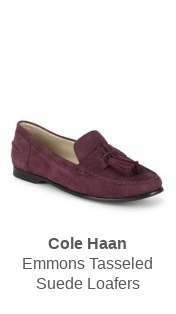 Home > Fashion > [Saks OFF 5th] Uh-oh, your Cole Haan item is selling out! 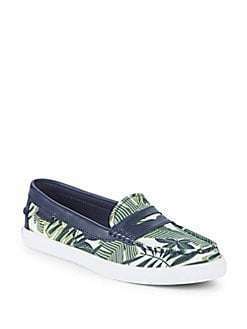 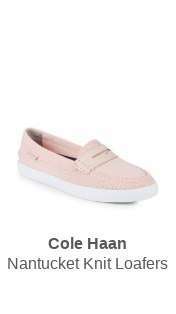 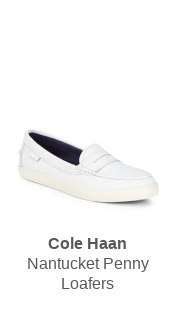 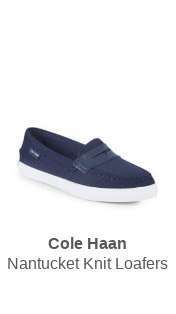 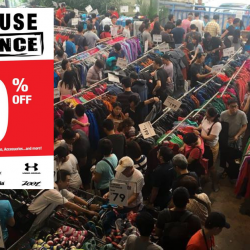 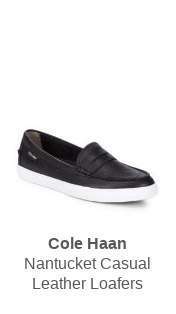 [Saks OFF 5th] Uh-oh, your Cole Haan item is selling out! 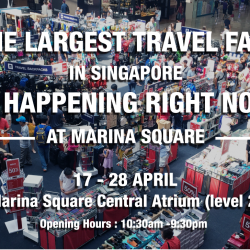 Previous: [Zuji] BQ.sg: Finnair Special Fares!